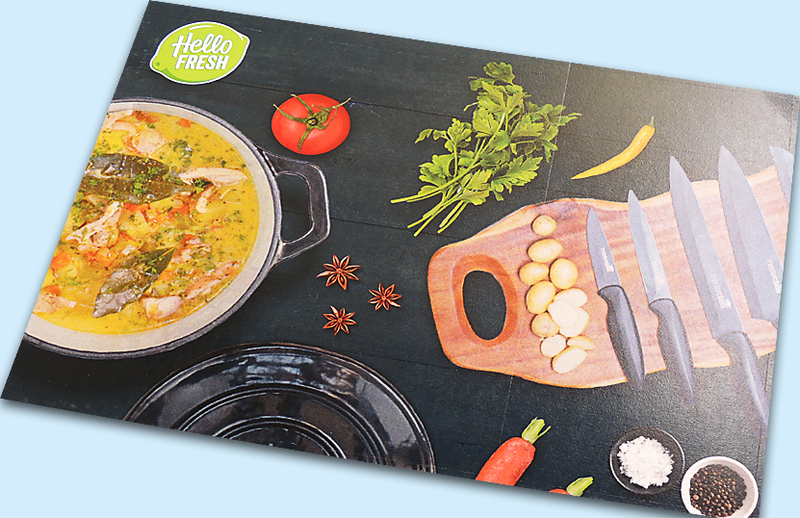 Leaflets and flyers offer a tangible and instant self-contained solution to help generate brand awareness. A proven back-to-basics low cost way of reaching out to your target audience through a wide range of distribution options: targeted direct mail, newspaper and magazine insertion, door-drops, exhibition and event handouts and dispensers and point of sale devices amongst others. Show the love with eye catching designs printed on our state of the art litho and digital presses. 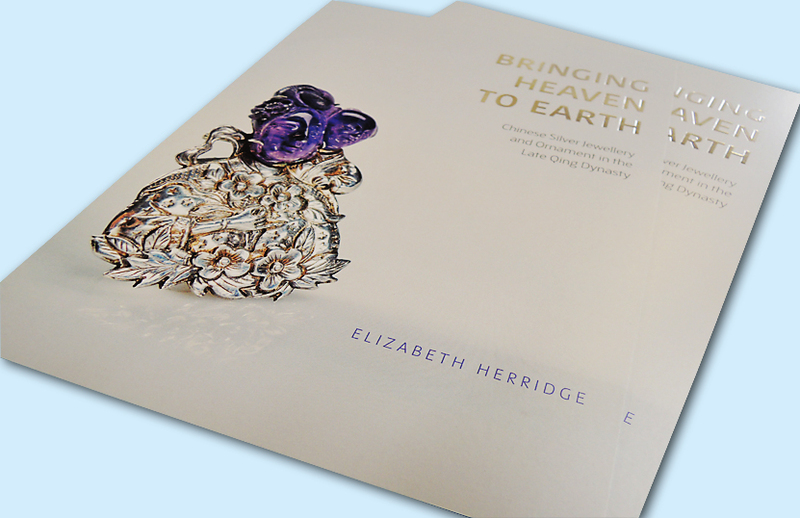 Enhance with vibrant high gloss print finish or soft uncoated matte finish. 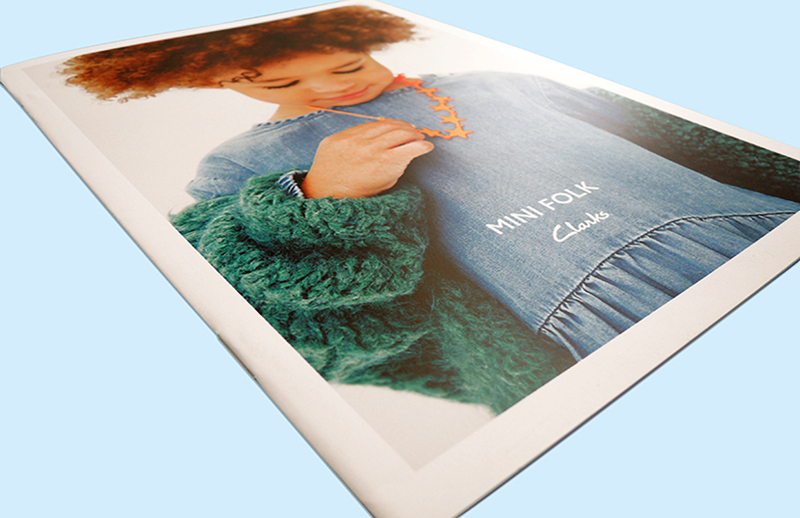 Multi-fold page options available opening out to 1 metre wide. Deluxe laminate finishes available in gloss, matt and Soft Touch. Worried about environmental impact? Don’t be! We offer recycled paper/board and FSC accredited stock. 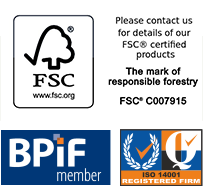 Talk to us about printing our approved FSC stamp directly on your print collateral and show the world that you really care. Sizes from A7 to A3 to DL available plus bespoke dimensions in portrait, landscape and square formats. 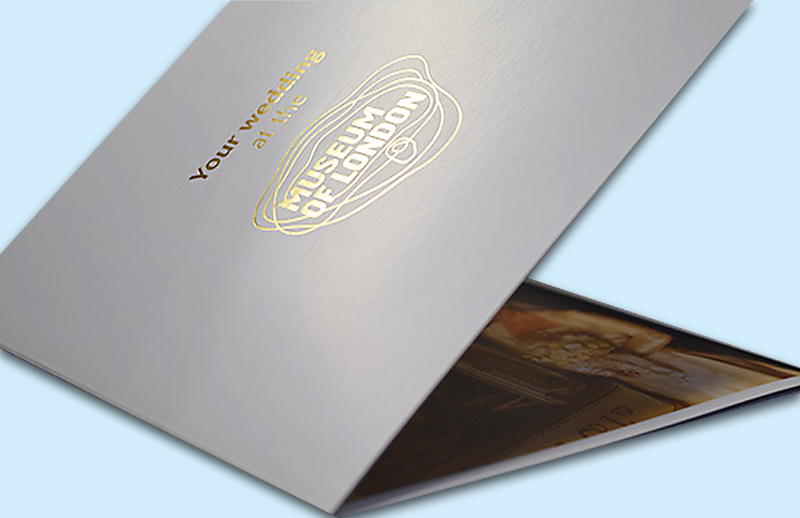 Wide variety of coated and uncoated stocks including luxury papers from 80gsm to 400gsm. Small and large print runs from one copy through to one million copies. Print in CMYK or add corporate colours with a range of Pantone options. We have digital and litho presses to cover all requirements. Scanplus conduct an artwork check to ensure your files are correct and utilise the latest technology to ensure the highest standard of printed leaflets and flyers. A wide range of luxury finishes are available including foil blocking, spot gloss UV, matt gloss and soft touch lamination. We can die cut your leaflets to any bespoke shape. Fast turnaround next day print service is available.